Nose: Fragrance is heady with forest floor aromas; rich truffles and cedar wood. The humid conditions of the cellars develop this truffle aroma. Notes of port wine and fruit cake bring a warmth to the nose. Palate: A long finish, thanks to its eaux-de-vie from the Premier Cru. The long aging process makes the flavor very intense and concentrated. The rancio is wonderful with notes of earth and wild mushroom. A deep and balanced mix. 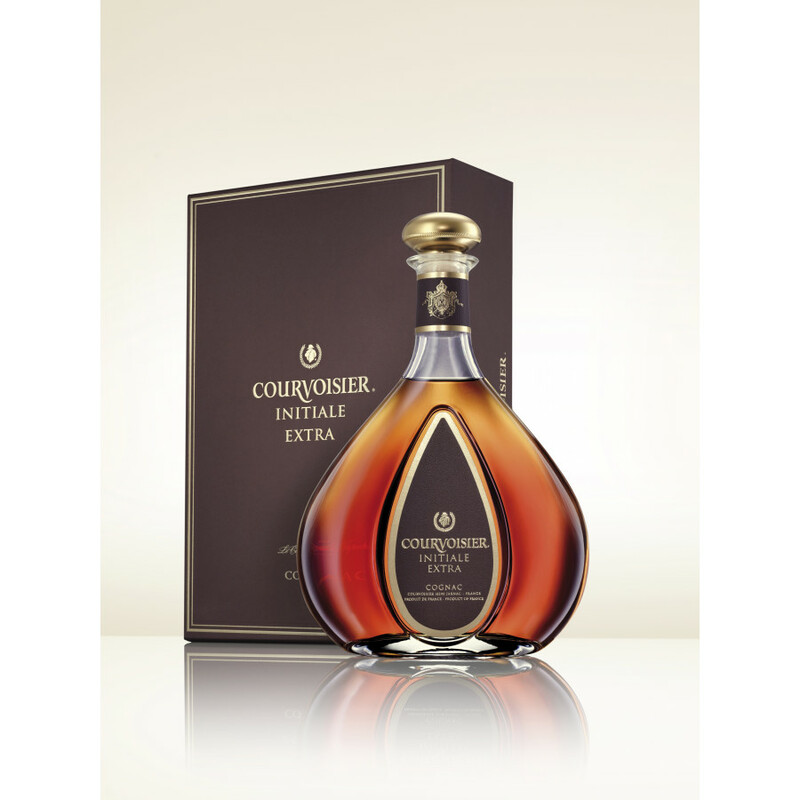 Courvoisier have assembled a premium Cognac that is a testament to the Grande Champagne and Borderies eaux-de-vie of which it is comprised. 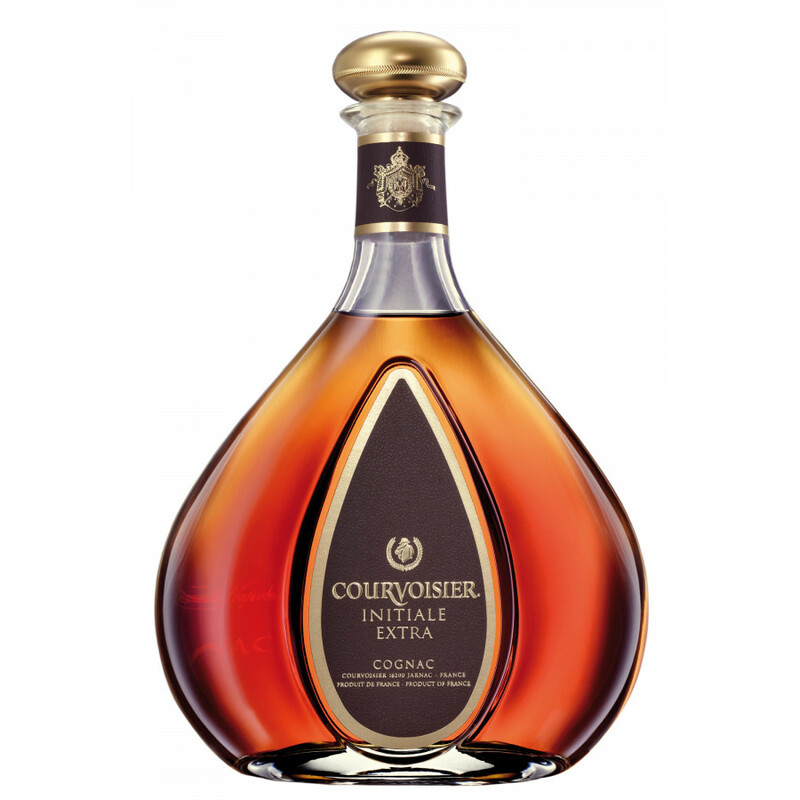 The Courvoisier Initiale Extra is a decadent cuvee; a full bodied Cognac with a warm harmony of port wine and Christmas cake aromas. As a Hors d’Age Cognac, it is a fine structure of very old eaux-de-vie between 30 and 50 years old, and has been blended to the utmost perfection in oak barrels by Patrice Pinet, the Master Blender at Courvoisier. The Courvoisier Cognac house have, for many years, combined new and old technologies to produce the finest eaux-de-vie with one of the most prestigious cellars in the world. The Grande Champagne is renowned for producing the finest of Cognacs thanks to the chalky, limestone soil that exists nowhere else. Combined with the grapes from the smallest and highly sought after cru, the Borderies terroir, the result is a refined spirit with distinct floral aromas and a long finish. 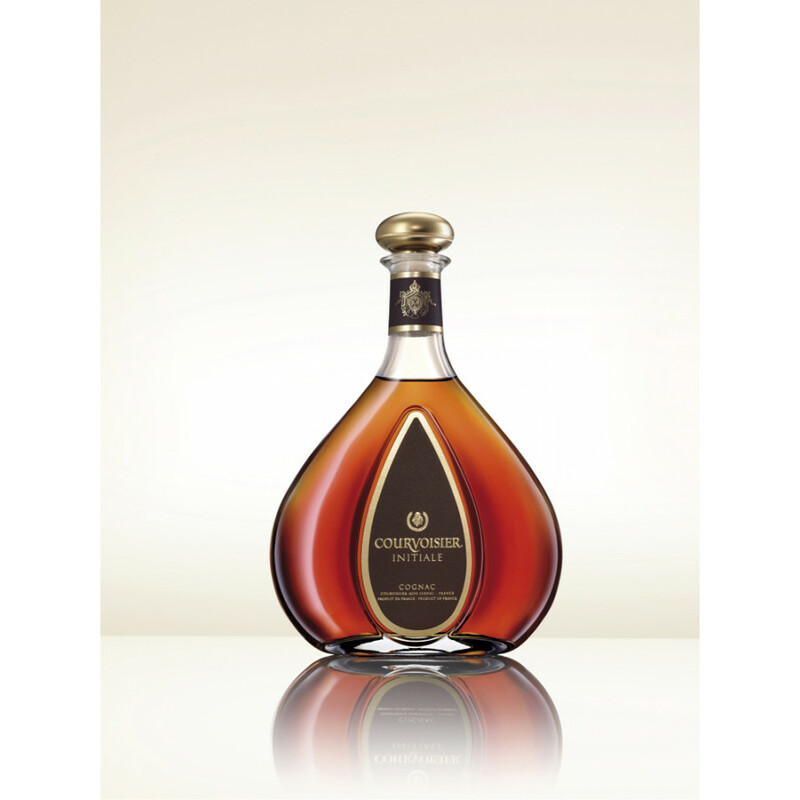 It establishes itself as a great Cognac with the rippling flavors and sumptuous aromas that just a few drops of this nectar can provide. Think truffle, fruit cake and pot pourri. 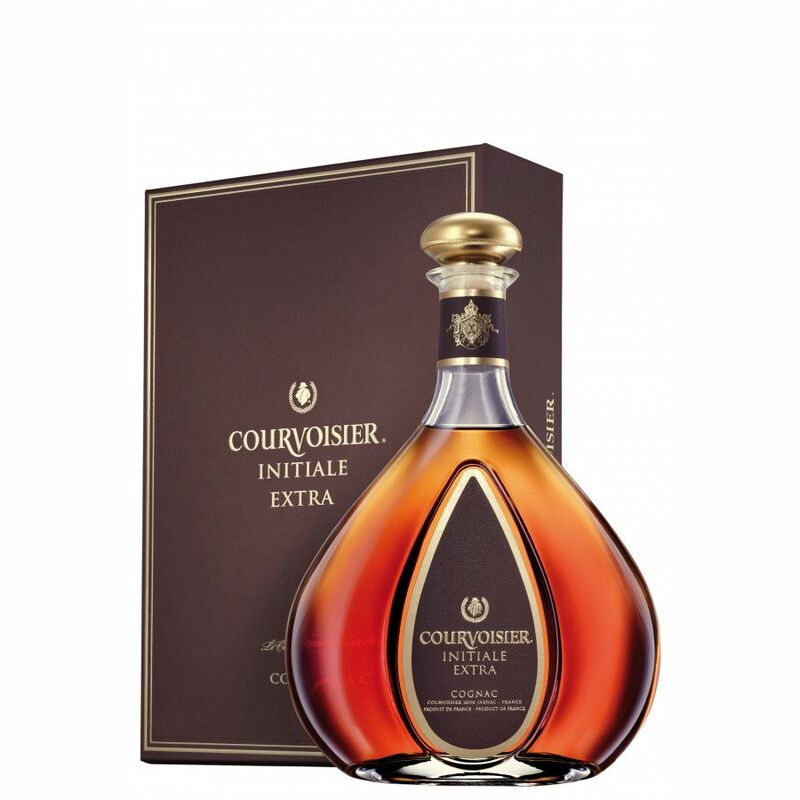 The Courvoisier Initiale Extra Cognac is somehow the symbol of total finesse; it is everything that Courvoisier represents. The Initiale Extra Cognac comes in a 70cl bottle, at 40% ABV. The bottle is a sinuous teardrop shape, with a golden decanter. A Cognac of this age is best enjoyed neat.